Jesus did many miracles while on earth. One that is generally not talked a lot about was telling Peter to open a fish’s mouth and having him find a coin inside. 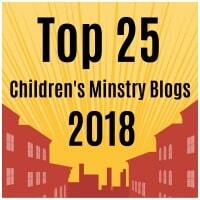 This would be a great story to do for your children’s ministry. Cut out a triangular shape from a paper plate. The triangular piece will be used as the fin. Cut out the scale, the coin and the eye. 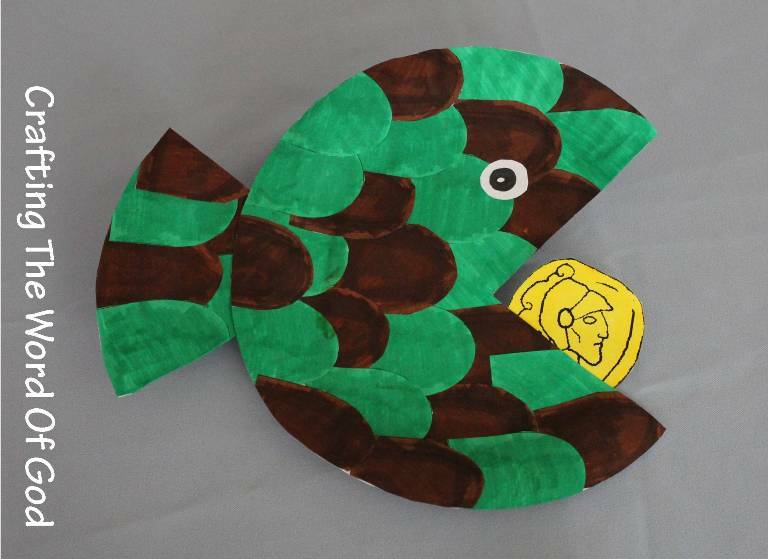 Use the scale as a template and trace it onto different colored construction paper. Cut out the scales from the construction paper. Glue the scales onto the fish in a random or specific order. Use your imagination; you can get amazing color combinations. Glue scales onto the fin in the same order as the body of the fish. Cut off any excess scales from the rim of the paper plate and fin. Glue the fin to the body. Finally glue the eye and the gold coin to the fish. This entry was posted in Disciples, Jesus, Miracles, NT Crafts, Peter and tagged bible crafts, coin, craft, crafts, fish, Jesus, miracle, Peter, tax.